The blazers will always be a good idea for an office look. 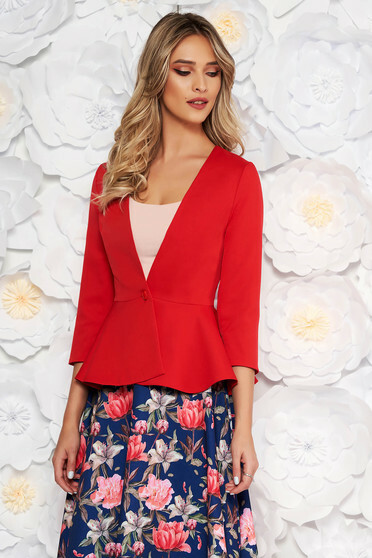 Based on the fabrics they are made of, the woman blazers help you complete both, a casual and an elegant outfit. 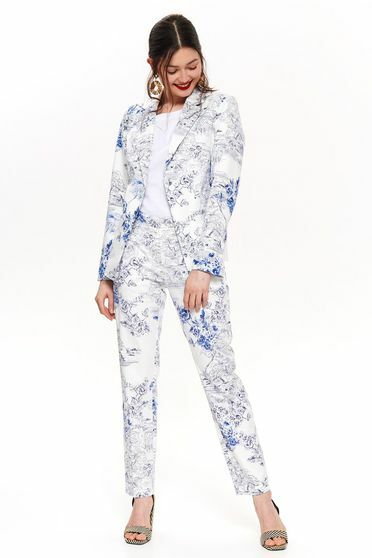 Be inspired and choose your favorite blazer from StarShinerS!